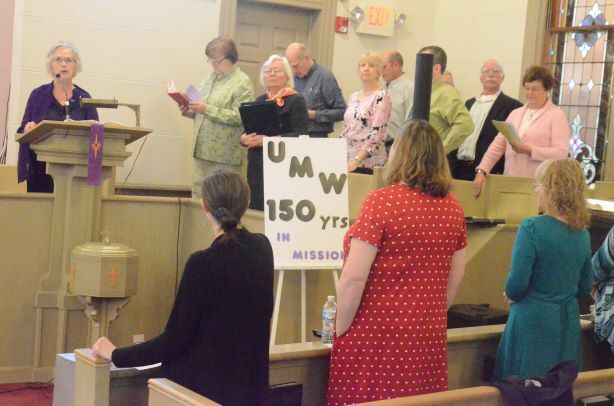 OSWEGO, Ill., March 24, 2019–Church of the Good Shepherd United Methodist in Oswego celebrated 150 years of local to international service by United Methodist Women on UMW Sunday, March 24. She recalled that on March 23, 1869, eight women in Boston formed the Methodist Woman’s Foreign Missionary Society (WFMS), forerunner of United Methodist Women, after hearing of spiritual and physical needs of women and girls in India. Today, UMW comprises 800,000 members conducting more that 300 mission projects worldwide Priddy said. She noted that Methodist women focus on four social-justice issues: economic inequality, climate change, maternal and child health and mass incarceration and criminalization of communities of color. Her daughter, Shannon Priddy, is national president of UMW. Other speakers were Janet McCarty, Church of Good Shepherd UMW president, who served as worship leader; Jeanne Baker, scripture reader and dedication prayer leader; and Jim Best, youth leader, pastoral prayer. Ushers were Linda Kolloff, Gail Ford, Charlotte Flagg and Amy Hashimi at 8:15 a.m. and Sherri Sharp and Joy Tierney at 10:30 a.m.
Music was provided by One A-Chord choir and Cares Chorus. Sue Gilla of Aurora supplied organ and piano accompaniment. 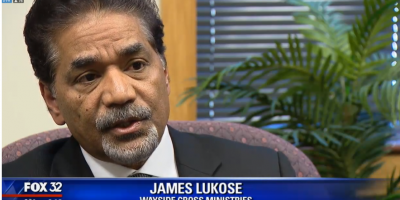 Presentation of mission-recognition awards to two congregants was postponed to Sunday, March 31. Displays of historical photos and literature were featured in the Gathering Room. Refreshments and fellowship concluded UMW Sunday. The 150th-anniversary observance opened March 5 with a birthday celebration. 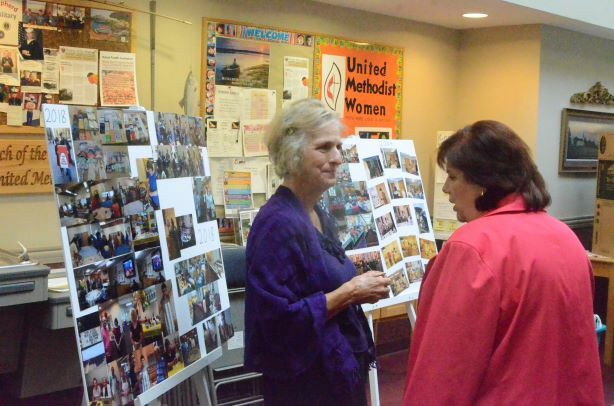 Women were invited to bring photos of sisters who impacted congregants’ faith. Also, an offering was taken for the Legacy Fund, a permanent endowment to ensure the mission of UMW. Donations of 150 coins – pennies, nickels, dimes, quarters, or a combination–were suggested. Additionally, UMW Sunday was preceded Saturday, March 23, with a day of service. Congregants sanitized toys in the church nursery, visited shut-ins, sewed bags for an annual Potato Drop May 4 and played bingo with residents at Tillers Nursing Home in Oswego. Call (630) 554-3269 for more information. Church of the Good Shepherd United Methodist Church, 5 W. Washington St., Oswego, was dedicated and initiated worship services on Sunday, July 12, 1896, by members of the German Evangelical Association. In 1947, the congregation voted to become an Evangelical United Brethren Church. The former Federated Church became Church of the Good Shepherd, Evangelical United Brethren in 1957. After the merger of the EUB and the Methodist churches in 1968, the congregation adopted the name The Church of the Good Shepherd United Methodist Church. On March 23, 1869, eight women in Boston formed the Methodist Woman’s Foreign Missionary Society (WFMS), forerunner of United Methodist Women, after hearing of spiritual and physical needs of women and girls in India. UMW comprises 800,000 members conducting more that 300 mission projects worldwide. 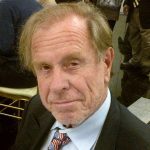 Included are tutoring children and youth in after-school programs, volunteering at community food pantries, teaching Bible Study in churches, visiting the infirmed in hospitals, advocating against legislation and policies that marginalize women and children, and supporting the 100 National Mission Institutions in the United States and the 107 international organizations in 110 countries.